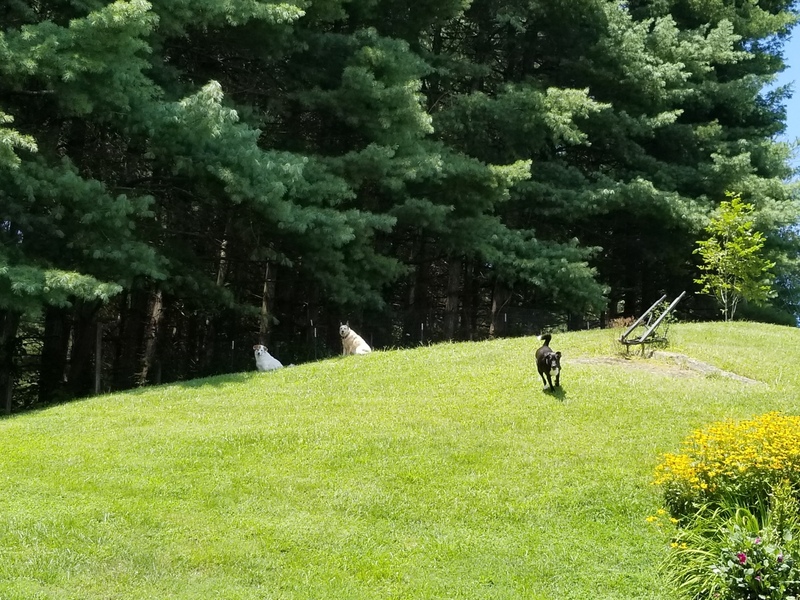 Located less than 10 minutes from downtown Boone, NC, Happy Paws Dog Den, is a dog boarding business that offers dog day care, dog boarding and dog baths. When staying at Happy Paws Dog Den your dogs will have a secure, clean facility and plenty of supervised outdoor trips to play and get their business done. We keep a small number of dogs and guarantee special attention to every guest. You and your dogs will be happy you picked us.